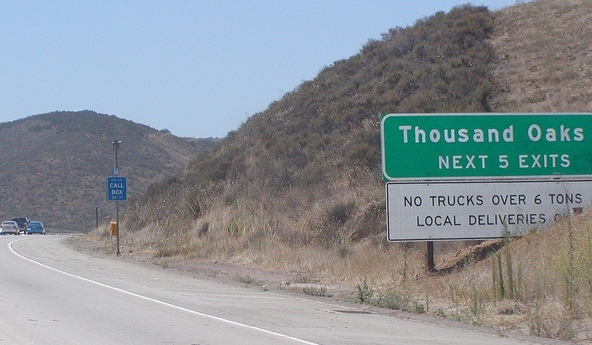 Thousand Oaks Movers in fully insured and well experienced to work on residential moves in Southern California as well as making deliveries to most of the continental states. Our movers are experienced and trained to work on residential moves of any complexity. They are aware of all intricacies of residential moves: apartment or homes. We offer best quality services and low costs. Call Now! Our specialist will discuss all potential requirements, time guidelines, budget and payment options prior to the reservation for services. We want to make sure that everything that is asked of us is reasonable and possible to execute given locations, time lines, costs. We and our clients do not want any surprises during the relocation. 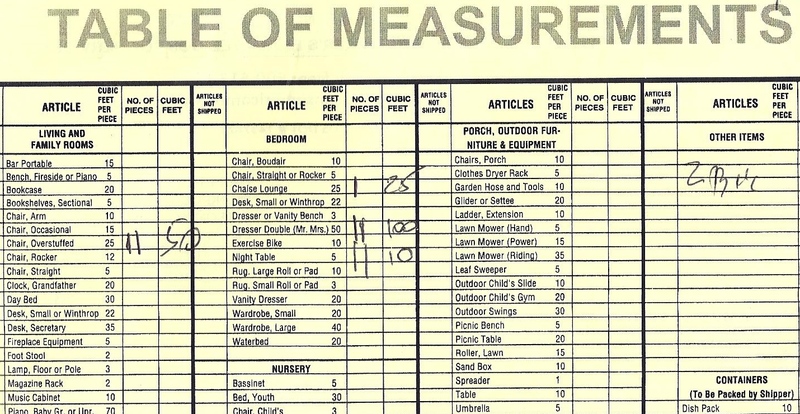 "Table of Measurements" form is used to take inventory of customers residence room by room, item after item. Then estimator adds all sizes together and determines a size of shipment. 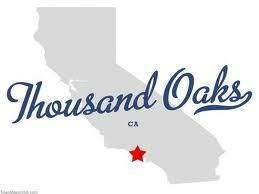 Thousand Oaks Movers has over 80% of its business helping residential customer with their local or long distance moves. Here are some tables to help customers determine their shipments size. Long distance moves are charged by the weight of their shipment. This should be a good idea of approximate sizes of residences. Local moves are charged hourly. Hourly rate is determined by the amount of movers and trucks involved. CALL US NOW! AND SCHEDULE A FREE ON SITE ESTIMATE. How to best prepare for the move date? What is the mover’s liability? How to pay for a move? Please check out our FAQs page, and ask us questions we haven't answered yet. Samantha gave us an accurate quote. David and his team were very courteous and helpful. Very good job. 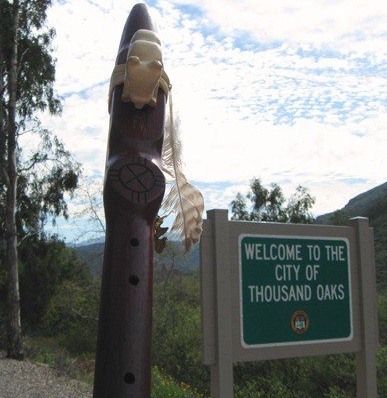 Thousand Oaks Movers provided me with an excellent service. No damages and very quick move. 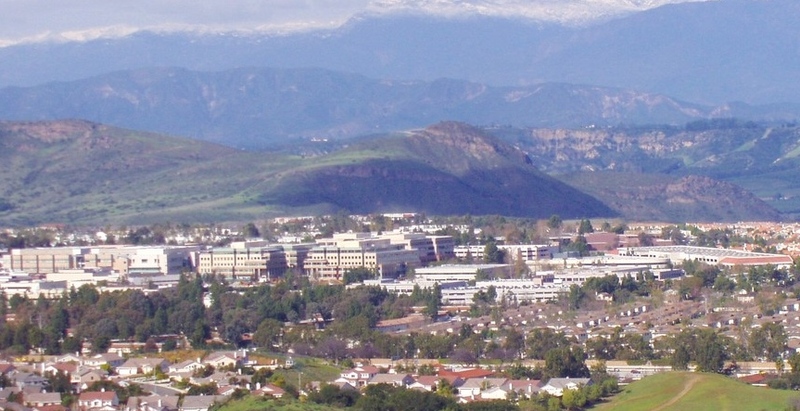 Movers have done a great job of moving us from Henderson, NV to Thousand Oaks, CA. It only took 2 days to get it done. Awesome!